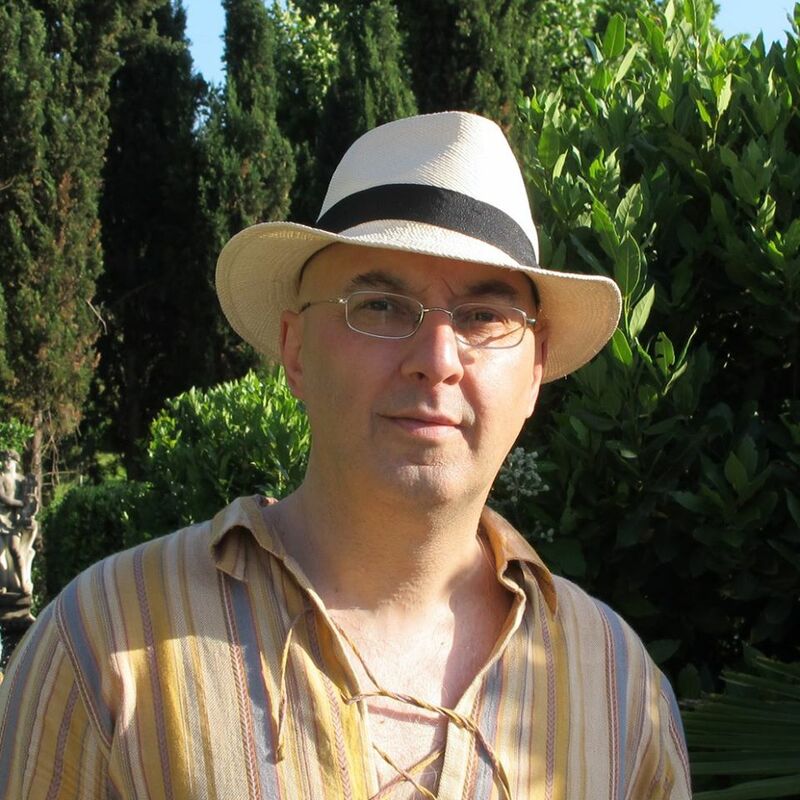 Professor Vargetto completed his musical studies at the A. Corelli Conservatory in Messina with a diploma in voice. He then furthered his lyric and chamber music repertoire with Sergio Catoni and Franco Pagliazzi, and fine-tuned his execution of renaissance and baroque music with Gabriel Garrido, Claudine Ansermet and Jill Feldmann. Since 1988, Marcello has participated as a soloist in various lyric symphony productions, including Moses und Aron di Schönberg under the direction of Z. Mehta, Mendelssohn’s Paulus directed by G. A. Gavazzeni and Rossini’s Petite Messe Solennele directedby José Luis Basso. In 1990, Marcello began a decade-long collaboration with Gabriel Garrido and Elyma ensemble which included the roles of Antinoo and Time in the Ritorno di Ulisse in Patria and Mercury in Monteverdi’s Incoronazione di Poppea, all of which won important international accolades. In 1992, his recording with Rinaldo Alessandrini of the IV Libro dei madrigali by Monteverdi won the prestigious Grammophone Award. Marcello sang in the Missa Mexicana with A. Lawrence-King and The Harp Consort, a performance which toured prominent concert halls in America, Canada and Europe. He has collaborated with several directors, including H. Arman, A. Curtis, M. Mencoboni, F.
Cera, S. Vartolo, and has been the guest of important festivals such as Sagra Musicale Umbra, Quincena musical, Erice, La Chaise-Dieu, Ambronay, Barcelona and more. Marcello is currently part of Paolo da Col’s Odecathon ensemble; G. Acciai’s Nova Ars Cantandi; F. Lombardo’s l’Homme Armé and ISTITUTO EUROPEO Music Department. Marcello’s discography includes Opus 111. Tactus, K 617, Dynamic, Simphonia and more, some of which have won the important Diapason d’Or francese prize and the English Grammophone Award.